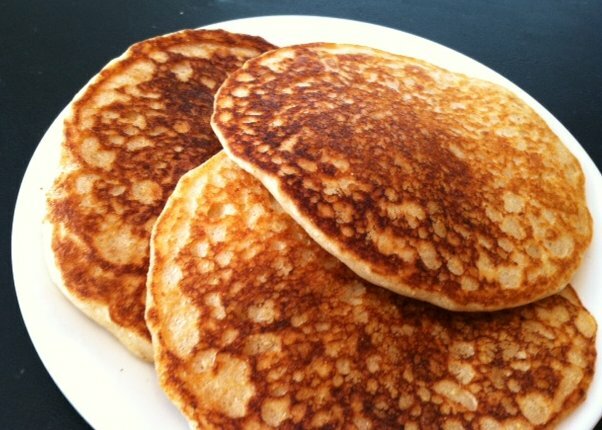 Whole wheat pancakes can be rubbery, tough, and rather tasteless, but not these! 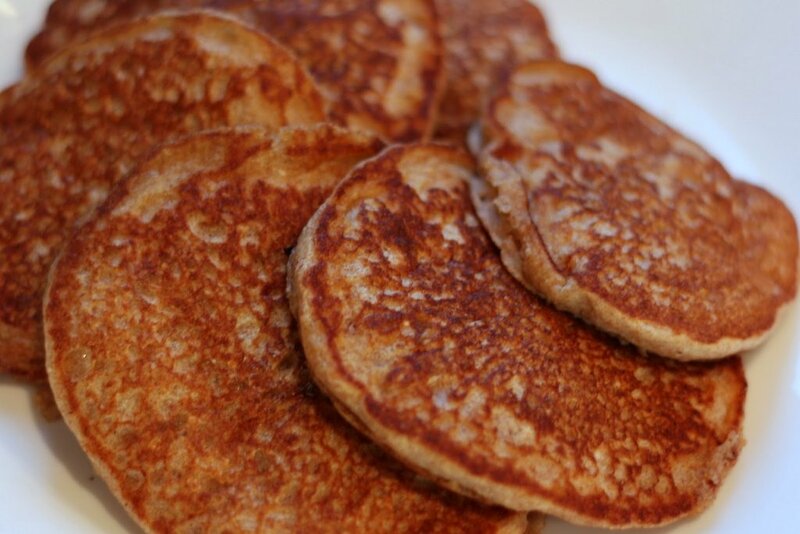 You can get all the “whole wheat” goodness in a pancake that also tastes good! “All of Me” sung by Frank Sinatra is the first song that came to my mind for this blog about enjoying all the great taste of “whole” wheat pancakes that are light and fluffy! Combine dry ingredients stirring with a fork. Combine together wet ingredients and whisk. Place frying pan over medium heat. Once it is warm, spray lightly with Pam®. Add wet ingredients to dry ingredients, stirring just until mixed. 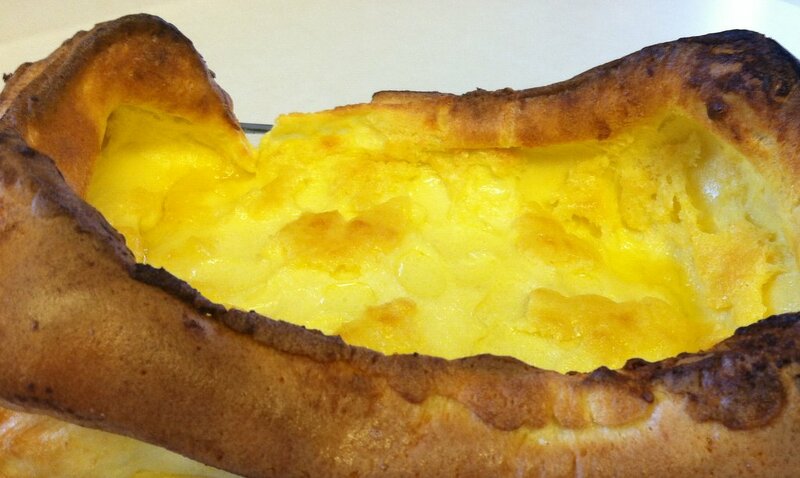 Scoop 1/4 cup batter onto heated frying pan. Allow bubbles to come to surface then turn them over. The molasses and honey will brown quickly so do not let them get too dark. Serve with Hungry Jack® Sugar-Free Breakfast Syrup if looking to reduce caloric intake!